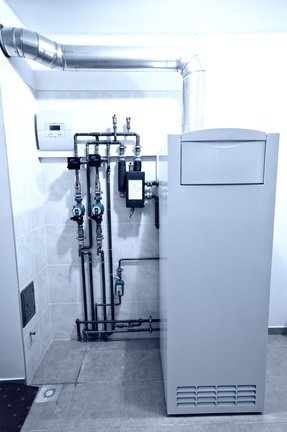 If you want a truly efficient furnace, it’s important that you take good care of the heating system. 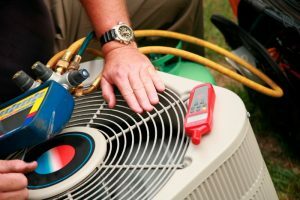 This means scheduling routine maintenance at least once a year, which gives our technicians the opportunity to fully inspect and clean the heating system, and make any necessary adjustments and/or suggestions for repairs. 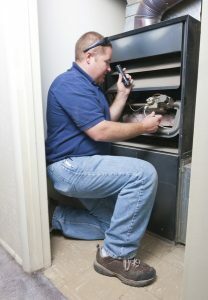 Of course, even with the most diligent care, your furnace can begin to fail. This is especially true of older heating systems. The good news is that your furnace breakdown doesn’t have to come as a surprise—you can be prepared for necessary Holladay, UT furnace repairs or potentially even a full furnace replacement. 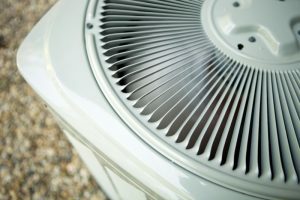 Keep reading for a few warning signs that your furnace may be failing. Hard water is not a problem that is unique to any one part of the country. It affects just as many homeowners here in Utah as it does anywhere else. The good news is that hard water isn’t particularly unhealthy. It’s water that consists of high amounts of mineral contents—typically calcium and magnesium—that your body can safely absorb. However, just because hard water won’t make you ill doesn’t mean it’s good for your quality of life. In fact, in addition to impacting how you cook and clean, after time hard water can actually damage your plumbing system to the point that you need repiping or leak repair. The furnaces on the market today are all much more energy efficient than those on the market even just a decade ago. But that doesn’t mean that all of the current models are created the same. There’s still a pretty big difference between furnaces when it comes to efficiency as well as price. Therefore, you really need to know what you’re looking for if you want to get the best deal out there. One of the most important factors you’ll want to keep in mind when selecting a new furnace is its efficiency. All furnace systems come with an AFUE (Annual Fuel Utilization Efficiency) rating, which reflects just exactly how energy efficient they are. No matter what time of year it is, it’s only natural that you want to be as comfortable as possible inside your own home. When you think of home comfort, you most likely think about the temperature of your indoor air. And this is key to your comfort, however not the only factor you should consider. In order to maintain a truly comfortable environment within your home, you’ll want to think also about how well it is ventilated, and how you can achieve ventilation without wasting energy. 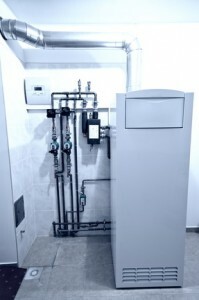 Your solution lies in an energy recovery ventilator, or an ERV.